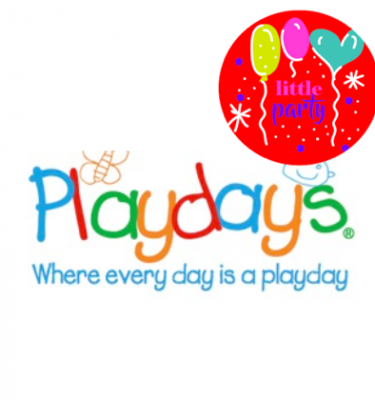 SuperZu offers a play experience unmatched by any indoor play centre in Australia. With a floor area of 2270m2, we have an unprecedented range of equipment and attractions, all contained within a fully themed “zoo” environment. How to use: Redeem this offer via App at ticket Counter. Little finders is Melbourne’s most exciting and colorful membership program. Discover amazing deals for everything fun.